Moving residences in and around New York City comes with some unique challenges. Between constant traffic and a competitive housing market, you need to know that your move will go exactly as planned. 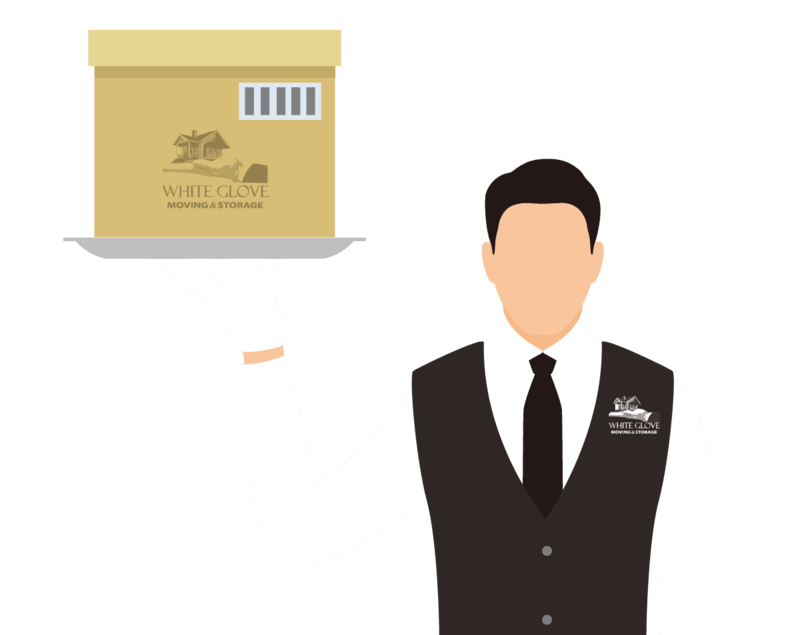 White Glove Moving & Storage has decades of experience navigating narrow roads through heavy traffic, and hauling large home and office furniture through tiny apartments with several flights of stairs. We can help make your NYC move worry-free.  Our first-class, White Glove service promise means no stress or hassle on your end. We handle every step of your home or office moving process so you can focus on the exciting adventure ahead. Whether you are simply moving from one NYC neighborhood to another, or relocating thousands of miles away, your belongings warrant our highest level of protection. We are happy to pack side-by-side with you, or carefully wrap all of your items ourselves before they are stacked and transported. Sometimes the hustle and bustle of NYC living means you don’t have time to unpack. Our knowledgeable and highly trained crews take the time needed to help you settle in to your new home or office efficiently so you can get to your New York City life quickly! We understand that some of your belongings need special treatment to avoid being damaged. We offer customized boxes, crates, and packing materials that ensure your delicate and valuable items always travel safely. Moving specialty items like pianos should be left to professionals like us. We give pianos the White Glove treatment that they deserve, no matter the style: upright, player or concert grand. We have been proudly moving military families across the United States for more than two decades. We will provide you with the weight-based estimate our military requires, and work with whichever branch you are in to make your NYC move seamless. 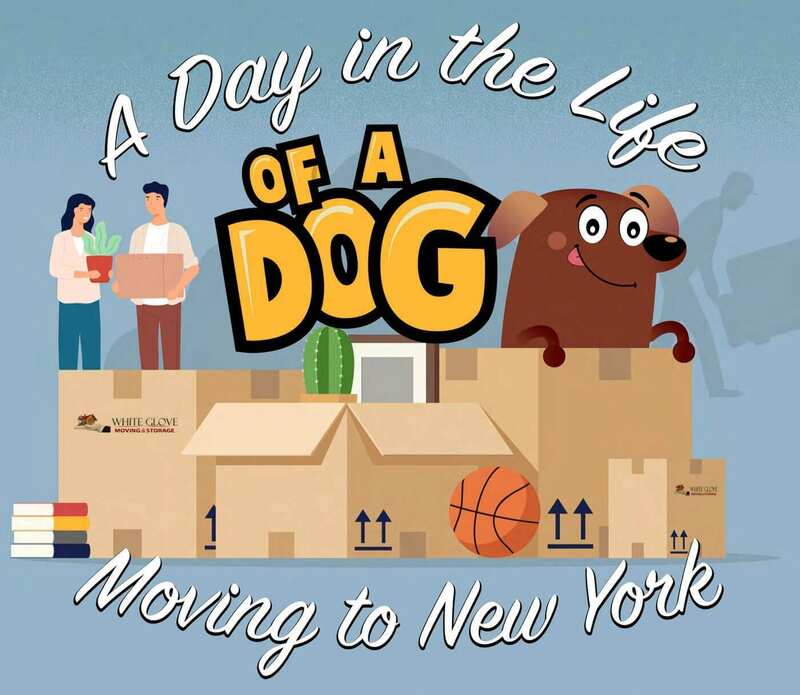 When you are downsizing or taking the time to find the right NYC home for your family, it helps to keep your things in a storage unit until you are ready for them. White Glove Moving & Storage offers both long and short-term storage of several sizes so your items can be kept secure for as long as you need. Commercial moves can be a huge logistical challenge — which we thrive on. From breaking down and packing fragile or high-tech equipment and office technology, to meticulously organizing, packing, and labeling each work station, we efficiently get your office back up and running in its new NYC location with minimal to no downtime. 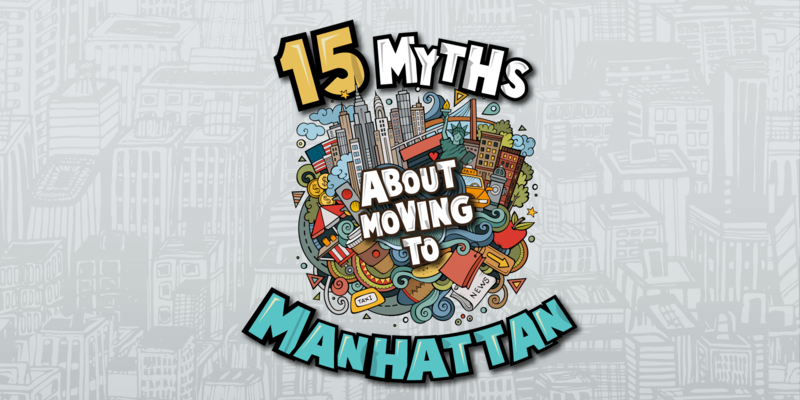 Have an NYC moving question? Despite what you may have heard, New Yorkers love to help. Let us know if you need any assistance moving, or simply need directions!